2010 Chattanooga – Mountain Junkies L.L.C. 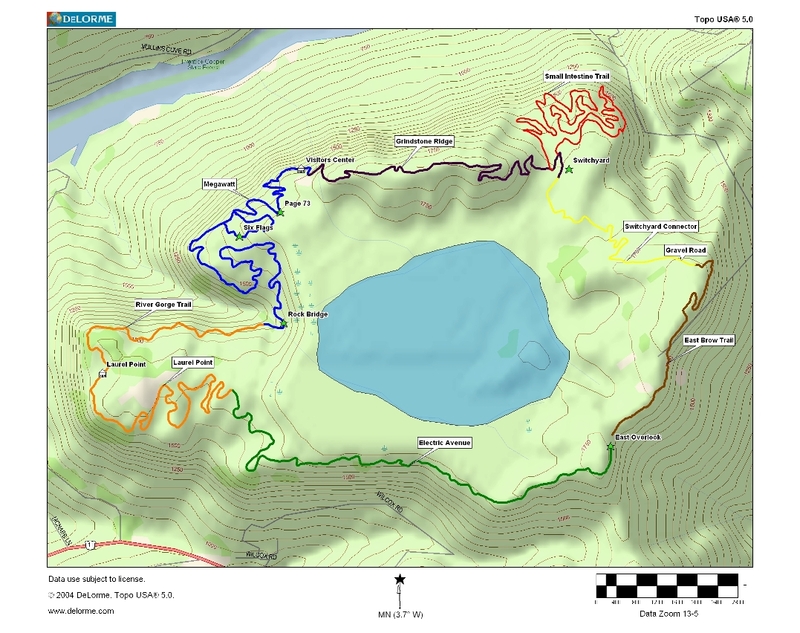 9/7/10 – Raccoon Mountain – MAP – This is a SORBA built gem. There has been a ton of work done on the trails around this reservoir. Lots of great rolling single track. 1000’s of hours have been put into this area. SORBA plans to add another 7.5 miles of trail up here. We biked an 18 mile loop. We parked at the East Overlook and rode in a counter clockwise direction. The entire loop had 1250ft of elevation gain. About a mile into the ride we came to the “Chunky” advanced technical section. There were a lot of jumps and rock drop offs in this area. It was a little beyond our ability so we headed back out to complete the loop. This place is recommended if you are in the area. 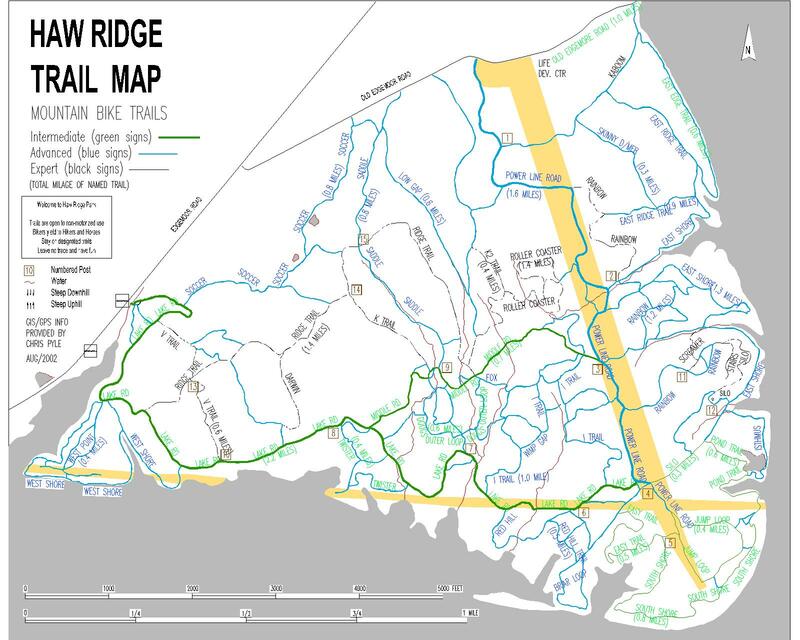 9/8/10 – Prentice Cooper State Forest and Wildlife Management Area – Foot Travel Only – this area hosts a 9.75 mile loop of the Stump Jump 50k and a 22 mile figure eight loop as part of the 3 day stage race that is scheduled in June. This is a scenic primitive trail. Not a lot of foot traffic out here. We parked at the first Cumberland Trail Parking Lot off of Tower Road. From here we took the trail that starts in the parking lot and did the loop clockwise (Mullens Cove Loop). At about the 6 mile point we came up to the Mullens Branch Campground. Shortly after the Campground we came to a trail intersection. We took a left to continue on the short loop Taking a right would put you on a longer 20 or so mile loop. Just about .25 miles from here we came to Tower Road. Here is a Trailhead sign of the loop trails. Due to time and water supply we took Tower Rd back to the parking lot, another 3 miles. Total loop mileage was 9.6 miles. 9/9/10 – Sewanee Domain – MAP – We came to the University of the South to bike the 20 mile perimeter trail. We parked at the Cross and mistakenly took the Morgan’s Steep trail. This is a hiker only trail, probably due to all the rocks, rock tunnel, and the 10′ ledge coming out of the rock tunnel. Well we hiked our bikes through and got some pretty cool pics. From here the perimeter trail meandered around the property perimeter, on the edge of rock cliffs, the occasional overlook, sometimes smooth trail, and sometimes rocky trail. I really enjoyed the look and feel of the trail but there were a lot of places where we got off our bikes to get over or through an obstacle (usually rock(s)). This place was really scenic and had a feel of Montreat outside of Asheville, NC. I’d love to come back when I’m better prepared for the terrain. There are a lot of side trails and service roads. You could be here all day. Afterwards we hit the Blue Chair Coffee House for a coffee and muffin/scone. 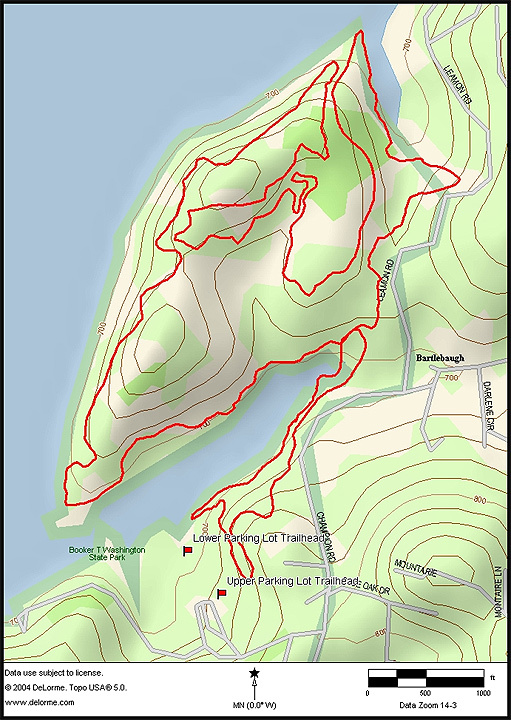 9/10/10 – Booker T Washington State Park – MAP – This was a 5.4 mile loop. It was a well maintained, well worn trail that turn and twisted through the park and around the lake. They have a number of trail running and mtn biking races here throughout the year. We ran in a counter clockwise direction (The mountain bike races travel clockwise). It was a nice loop and a nice choice for an easier low mileage day. 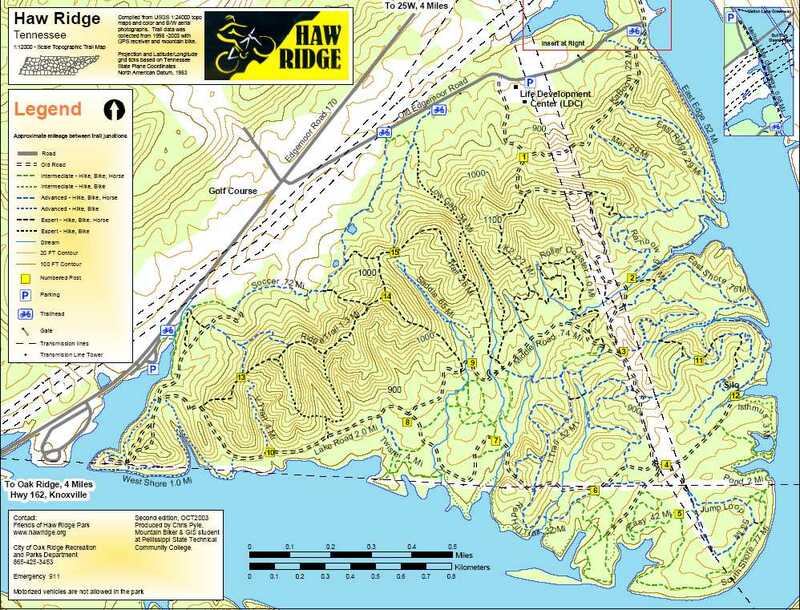 9/11/10 – Haw Ridge – Oak Ridge north of Knoxville – MAP 1 – MAP 2 – It started to pour rain on us as we left Chattanooga but we continued on to Haw Ridge to get in a run (it is posted to not ride on the trails if wet). We parked at the pull off/boat launch just before the entrance to Haw Ridge Park off of Route 170. This place was really rocky and rooty. Most of the trails were short and you could piece together a lot of different loops here. We did a 5.5 mile run. We choose some of the trails around the shore line and then headed up and over the ridge to end the run.